There has been much debate about children using smartphones, tablets and mobile devices in general. Some parents are adamant about not allowing their children to have a smartphone until they’re teenagers while other parents fully embrace letting their children own a smartphone. Lightweight computing devices such as iPads and Chromebooks have made massive inroads in schools and studies have shown that young children are adept at learning technology quickly. 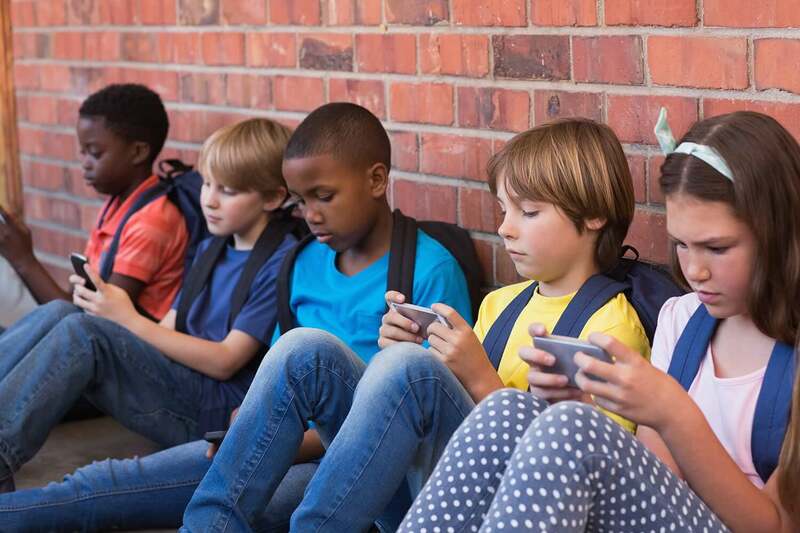 Despite the pervasiveness of smartphones, France is cracking down on their use in schools. Starting in September 2018, children will be allowed to bring their phones to school but will not be allowed to use them until they leave. This new rule will apply to primary, junior and middle schools. Obviously, the French government is receiving pushback from students, parents and unions regarding the ban. Philippe Vincent, deputy general secretary of the headteachers’ union, doubts the ban is very pragmatic or logical. He argues the announcement leaves them “dubious” because of the lack of a real issue. Parents and students wonder how this would be enforced with one parent suggesting the schools install a signal blocker instead. Education officials are trying to figure out how to implement the ban but could run into logistical issues concerning storing phones and ensuring students receive them back. Some schools already have policies that allow administrators to confiscate phones if used on school grounds. At any rate, the move seems to be aimed at minimizing classroom distractions and possibly even cheating. As we increase our reliance on mobile devices, it’ll be interesting to see if the ban will hold in the future.